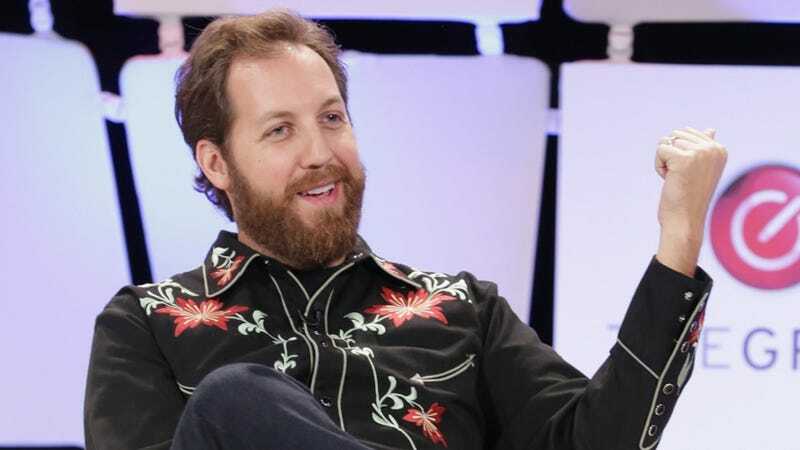 Tech entrepreneur and frequent Shark Tank guest Chris Sacca purportedly threw a fit when he was denied entry to a performance of the musical Hamilton earlier this week, because sometimes those tickets you get for a great deal on online turn out to be fake. Surprise! According to The New York Post, Sacca and his wife, art director Crystal English, were told by a ticket-teller that they would not be allowed to attend a Thursday nigh production of Hamilton at the Richard Rodgers Theater after their tickets, which Sacca had purchased on StubHub, turned out to be counterfeit. In return, Sacca flew into a rage, which makes me wonder whether Sacca and my Jewish mother are actually the same person? As The Post reported, Sacca had some words for the teller. “Do you know who I am?” Sacca thundered repeatedly, according to an eyewitness, a Broadway theater worker who requested anonymity. Truth: until writing this article, no, I didn’t know who you are, Chris Sacca. But then again, you can afford to buy tickets to Hamilton and I cannot, so you have that going for you. Sacca then went to the box office manager with his complaints; in turn, the manager also barred Sacca and his wife from seeing the show. “He kept making a scene, saying how they had flown from California and it was his birthday,” the tipster told The Post. To be fair, my Jewish mom and also most people would probably be upset if placed in the same situation. Life is so hard, guys. Sacca then supposedly tweeted Hamilton composer Lin-Manuel Miranda. “Cool if I drop by your place tonight? Any plan around 7:00?” he wrote, because passive-aggression doesn’t end after high school. The tech billionaire then expressed his frustrations to StubHub, a company which is apparently responsible for everything wrong in this world. Since The Post broke the story, Sacca’s tweets to Manuel, StubHub, and the public at large have since been deleted.